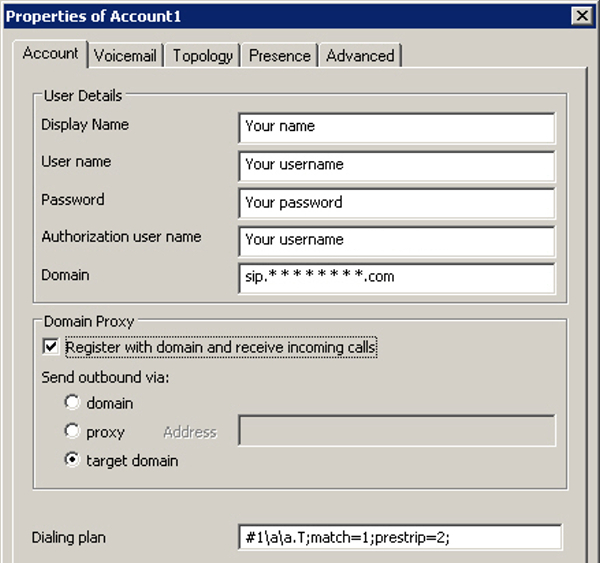 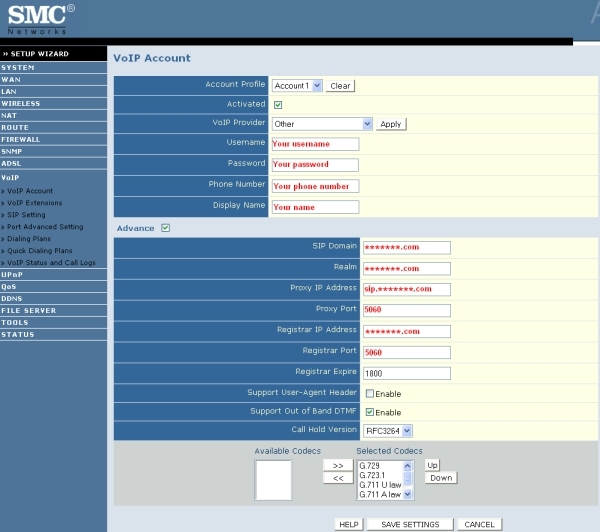 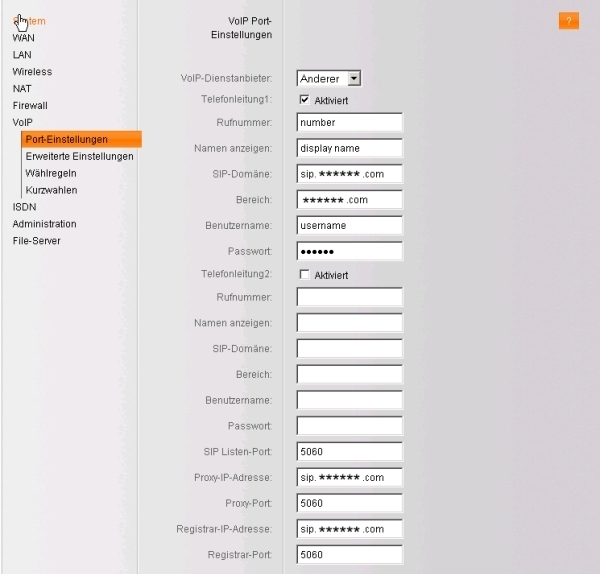 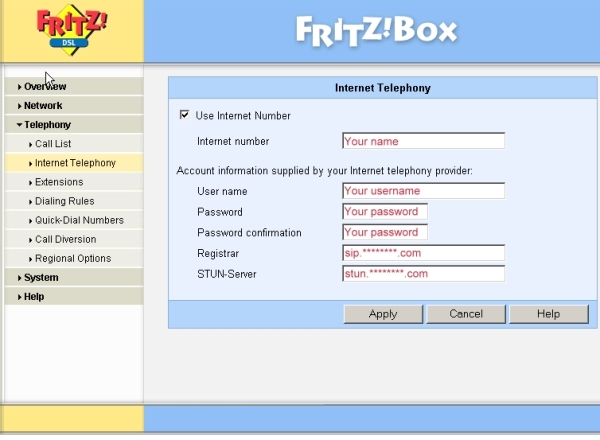 You need a VoipbusterPro username and password in order to call via our network. 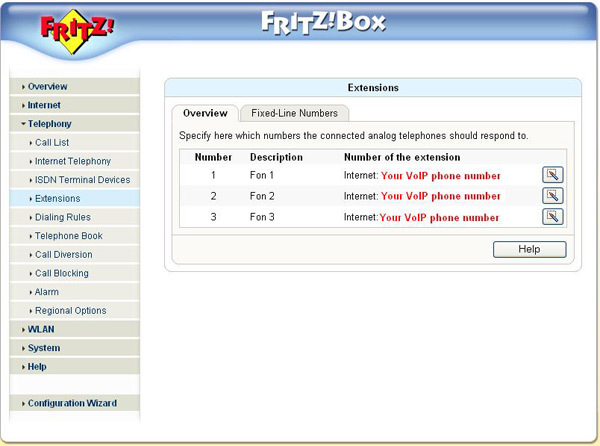 So first sign up with VoipbusterPro by downloading and installing the application and create your login. 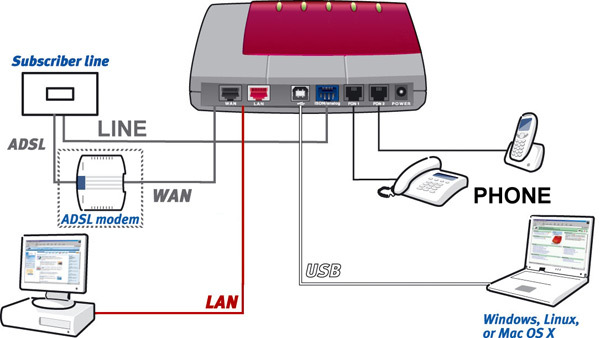 The most devices are equipped with a combination of the following ports. 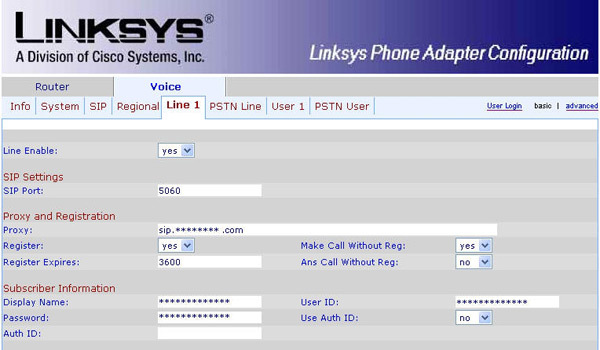 Some SIP devices have more than one LAN port and/or PHONE port available. 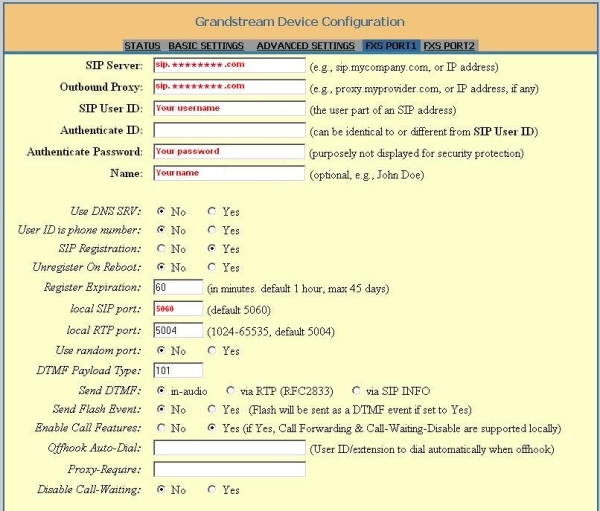 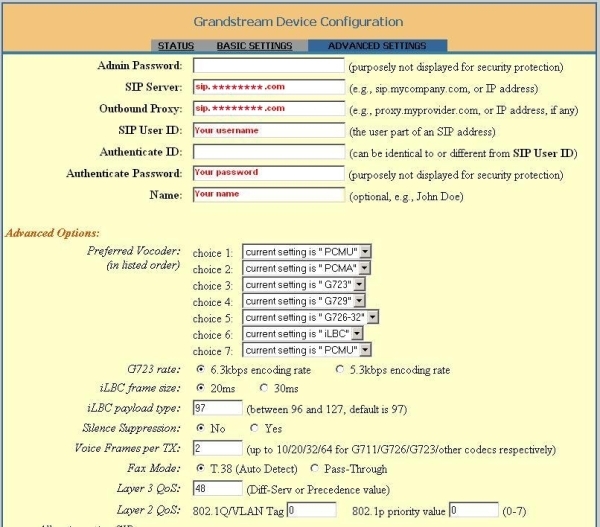 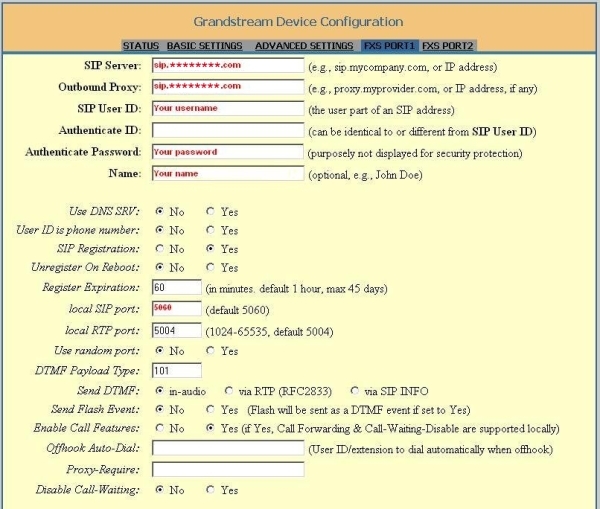 For the hardware connections from your SIP device look at the above information and your user manual. 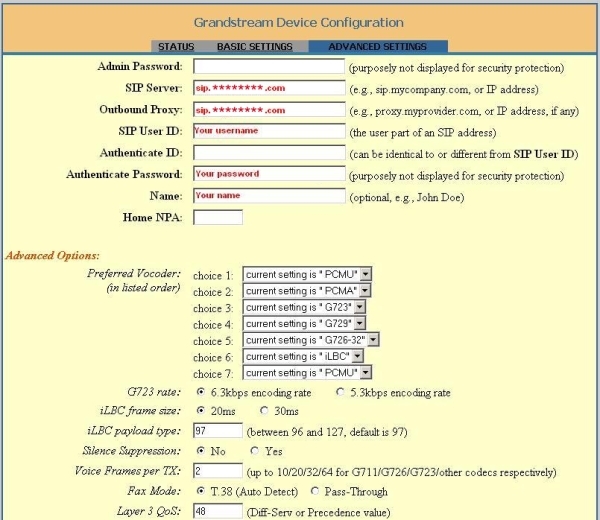 After connecting the hardware you have to make sure that your software is installed and configured the right way.